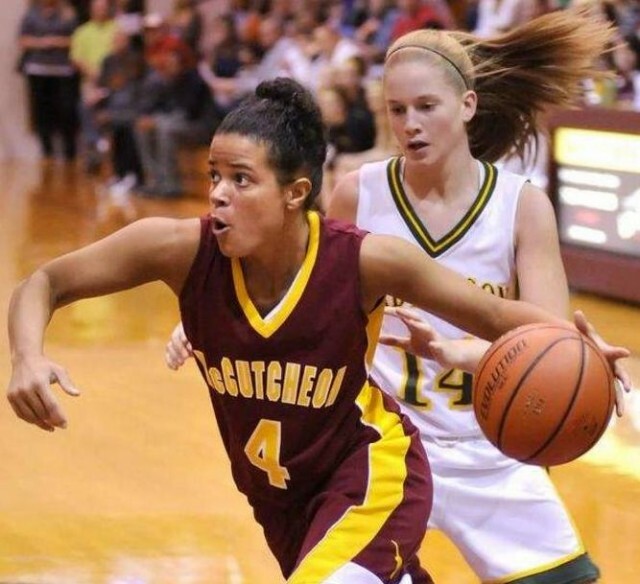 LINDEN – Lakan Hasser-Smith became McCutcheon’s career scoring leader Tuesday night in the Class 4A No. 8 Mavericks’ 60-47 girls basketball victory at North Montgomery. Hasser-Smith began the night 14 points away from Kelli Kerkhoff ‘s total of 1,376. The senior finished with 17 in support of Ashlynn Sexton’s game-high 22 points.